One brave girl. One wrong move. What future does Katy have now? The classic What Katy Did retold by Jacky (who else? ): patron saint of girls in trouble. You know that ‘oops’ moment when you fall off a swing and end up in a wheelchair? Well – hopefully not. But Katy does. Losing the ability to walk is bad for anyone. But for boisterous tomboy Katy, it’s a total, earth-shattering disaster. No more running. No more climbing. It feels as if she can’t do anything. But maybe, somewhere in this mess, there’s a silver lining. Can Katy find a way to fly high, even if she can’t walk? 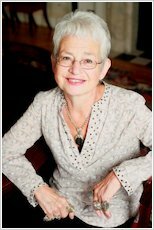 Jacqueline Wilson was born in Bath in 1945, but spent most of her childhood in Kingston-on-Thames. She always wanted to be a writer and wrote her first “novel” when she was nine, filling countless Woolworths’ exercise books as she grew up. Since having her daughter, Emma, she has been writing full time. Her insightful and emotionally challenging books not only stretch reading ability, but give young readers a glimpse into many kinds of lives. Smart girls, strong girls, bad girls, brave girls. Girls keeping their families going, girls trying to get away… Jacqueline Wilson’s written about them all! These powerful stories of plucky girls in difficult circumstances won’t fail to strike a chord. She has written over 70 best-selling books, and several have even been adapted for TV – most famously The Story of Tracy Beaker. Her signing sessions attract huge crowds of fans and last for hours! Over 25 million copies of her books have now been sold in the UK alone. In 2007 Jacky Daydream was published, an inspirational true story of how a shy schoolgirl became a superstar author. This was followed by My Secret Diary, a captivating account of Jacky’s teenage years. In June 2002 Jacqueline was given an OBE for services to literacy in schools, and she was the Children’s Laureate from 2005-2007. She also became a Dame in December 2007. Sad and touching book but I gave it 4 stars and not 5 because its a bit slow in places.Still a good read though and would definitely suggest it to a friend! This is a sad but touching book it is my most favourite book. 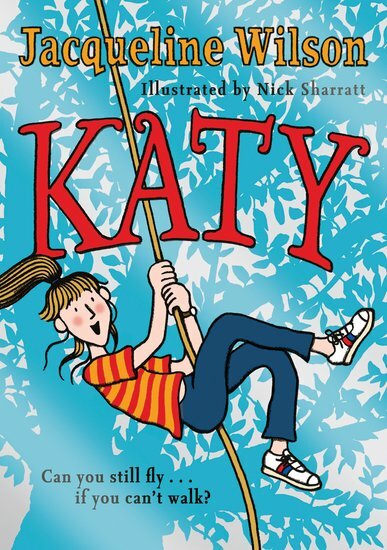 I am going as katy for world book day. 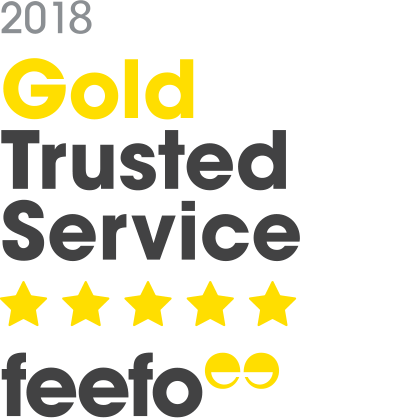 all i can say is five stars!!!!!! Oh, it was fabulous! I love Katy, and the rush of adrenaline when she falls and the accident happens! It’s a great read for everyone, especially people who are facing the same problems as Katy. It’s a modern version of the Scholastic Classic, What Katy Did. I loved this book; it was so much fun to read . I love the way jacqueline Wilson writes it from katy’s point of view. Did you guys like it ?